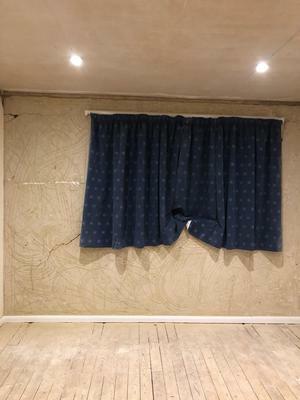 I am currently prepping for the plaster in my house it had some live areas of plaster so I have scraped it all off back the the existing sand & cement coat that has been keyed. What would you advise I do to the walls before the plaster can skim with multi finish ? Yes Steve you can skim with multi-finish. The only thing you may need to do to check the suction it gives you - and possibly soak the walls as in the plastering guide under suction control, and preparation.